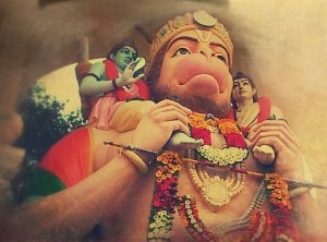 Hanuman Jayanti or Hanuman Janam-Utsav is a Hindu religious festival that celebrates the birth of Lord Sri Hanuman, who is immensely venerated throughout India and Nepal. This festival is celebrated on different days in different parts of India. 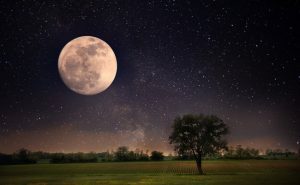 In most states of India, the festival is observed in the month of Chaitra – usually Chaitra Purnima, the 15th day of the bright half of the month. in year 2018, this translates to Saturday, 31 March. On this day of Ganesh Chaturthi – the fourth day of Bhadrapada masam, we bring you Ganapathi Prarthana, a sacred prayer to Lord Ganesh – usually chanted prior to chanting vedam – and often chanted before sacred activities. We also bring one excerpt from Sri Yoga Vasistha on the seven bhoomikas. Hayagreeva Jayanti occurs on Shravana Purnima. During year 2017 this event will occur on August 7th. 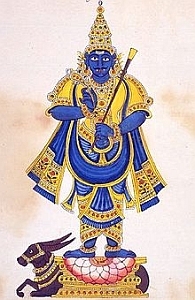 Hayagreeva is one of the minor incarnations of Lord Vishnu. Those who seek to dig deeper will find that Hayagreeva is also associated with the Golden Age and the fostering of the Vedas, veda poshana. 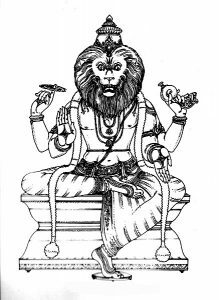 There is much deeper meaning and purpose to Hayagreeva; for this Kali Yuga, let it be known that Hayagreeva, when propitiated, gives very pure knowledge. He is favourite of students and those who must learn and concentrate for deeper understanding to emerge. Deep Puja, also known as Deepa Pooja, is observed on the Amavasi (No moon) day in Ashada month in Maharashtra and in some parts of Telengana, Andhra Pradesh and Karnataka. The important lamps used for pujas are arranged in the Puja room and special pujas are offered. Devout Hindus believe that the worship of Diya will usher in knowledge and will help in seeking the blessings of Ashta Lakshmi. In Hinduism, Goddess Lakshmi, the goddess of wealth and fortune, is worshipped in eight forms – Ashta Lakshmi. The eight forms of the Goddess Lakshmi vary from region to region. The most popular widely accepted forms are those found in the Shri Ashtalakshmi Stotram. On this day of Ravi Pushya Nakshatra Yoga we take advantage to commence a new project devoted to climate change.